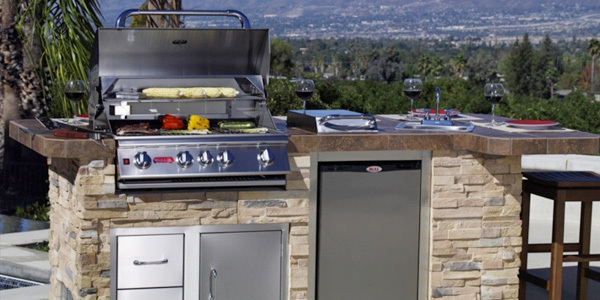 Have your eye on a specific grill and want to get a free price quote? Great! Just fill in the form below and one of our grill specialists will get you the information you need. Customer service is our top priority. When you request information through our website, we will route it right away to the person from our organization who is best suited to giving you the right answers for the grill brands or models that you are interested in. We try to get to every request as soon as possible but please allow 1-2 days for responses. Give us a call immediately if you can’t wait. Also, we have 3 great outdoor living storerooms in the Charlotte NC area that you can visit.